Discover a masterpiece of Italian art hidden in the heart of Bologna. 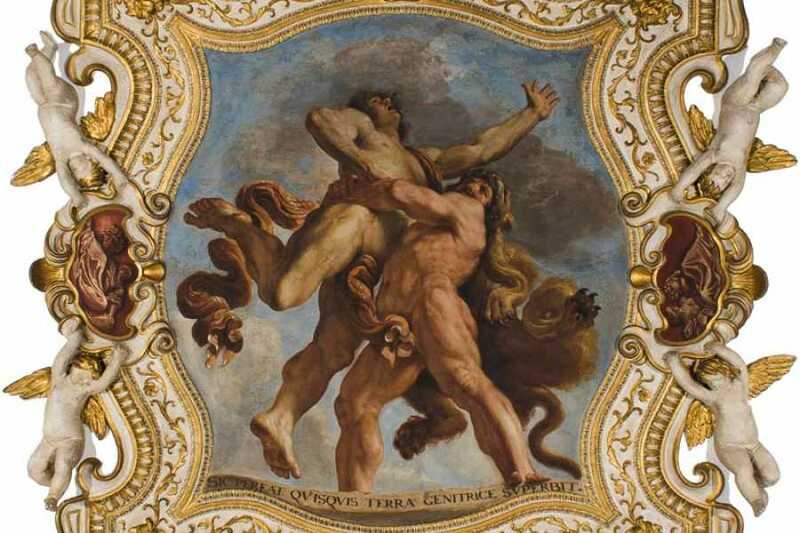 Every Sunday, a guided tour will take you inside the 15th-century Palazzo Talon Sampieri, where you can breathe in the magic of Guercino with a great work of art which has remained hidden for a long time. 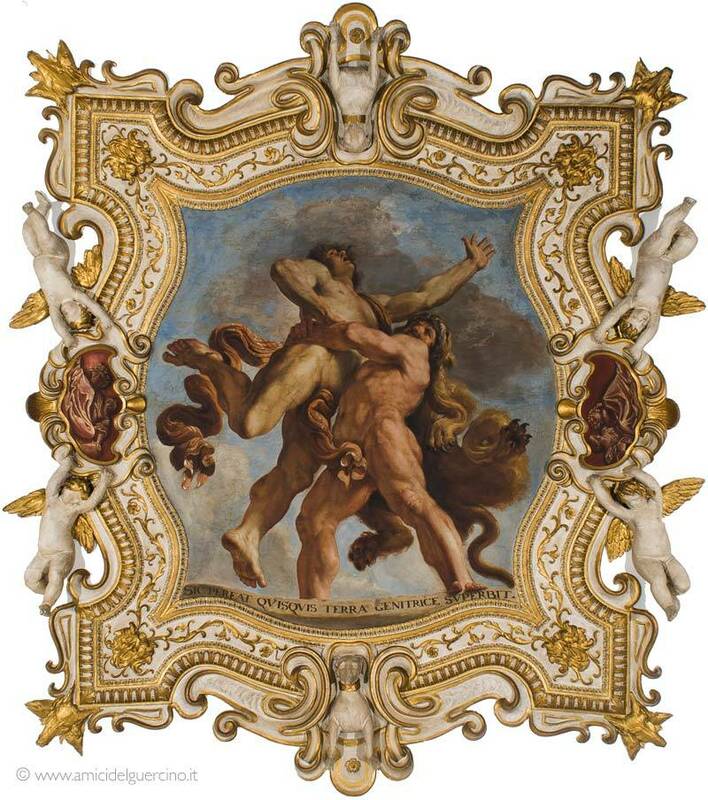 You will admire the marvellous ‘Ercole e Anteo’ fresco painted in 1631 by the great painter protagonist of the more mature phase of Baroque art while listening to the information provided as regards the artwork and the amazing palace that safeguards it, one of the oldest in the city.